St. Joseph’s Health’s core values (dignity, justice, excellence, stewardship) and vision are woven into the fabric of our nursing practice throughout the organization. This is accomplished with a professional nursing team of more than 800 nurses who take pride in their relationships with each other and the integrative relationships amongst all other disciplines within the health care system. Our practice model, Watson’s Theory of Human Caring, and our care delivery system, Relationship-Based Care, empower staff-driven initiatives throughout healthcare system. 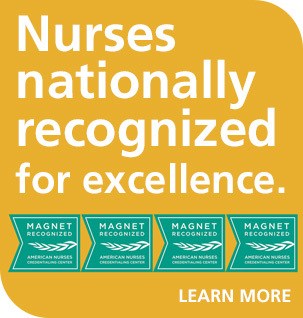 As a four-time designated Magnet organization and winner of the 2010 Magnet Prize, nursing excellence is the standard of professional nursing at St. Joseph’s University Medical Center, which includes St. Joseph’s Children’s Hospital. 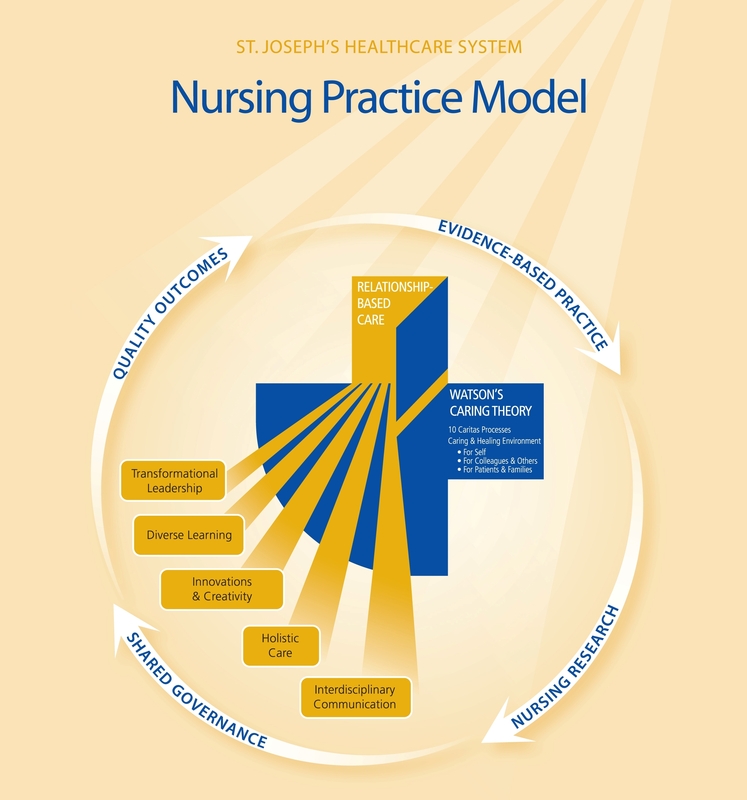 The nursing practice has continuously validated high quality of care in a patient-centered environment by integrating evidence-based practice and nursing research into clinical and operational processes. We strive to provide a healthy work environment for our nurses through integrative therapies provided in our Holistic Care Center where nurses have a place to meditate and distress which aligns with Nursing’s Practice Model of Watson’s Theory of Human Caring and Relationship-based Care. St. Joseph’s offers specialties in every type of nursing, including: emergency and trauma nursing, critical care, neurology, oncology, orthopedic, neo-natal and pediatric, geriatric, renal, and ambulatory nursing. Learn more about St. Joseph’s nursing by viewing the below articles. The Council Model serves as the cornerstone of nursing autonomy and empowerment. Eight governance councils assume responsibility and accountability for the decision-making, management, operation, and integration of Patient Care Services for both the Paterson and Wayne campuses.